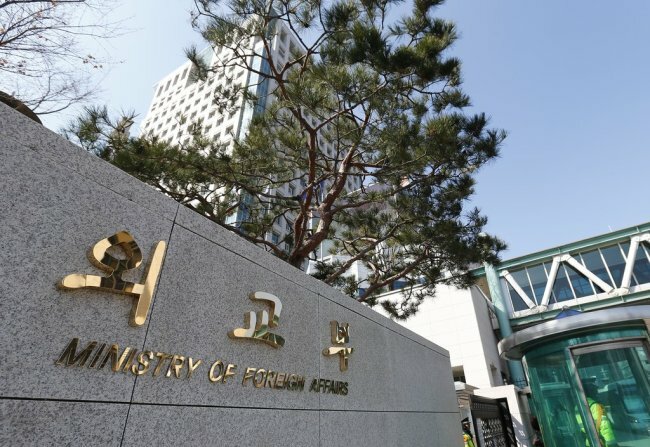 South Korea’s Ministry of Foreign Affairs announced on Thursday that it will maintain its restrictions on travel to certain areas of the Philippines because of political instability, poor public security and terrorism. The ministry launched a subcommittee under the Passport Policy Deliberation Committee on Wednesday, which decided to maintain the travel ban on parts of Mindanao -- including the Zamboanga Peninsula and the Sulu Archipelago, which includes the island province of Basilan -- for six months until July 31. The Korean Embassy in the Philippines has also asked citizens to exercise increased caution when traveling to the area, where terrorists and armed groups are active. According to the ministry’s data, 35 percent of overseas murders involving Korean victims from 2012 to 2015 occurred in the Philippines.